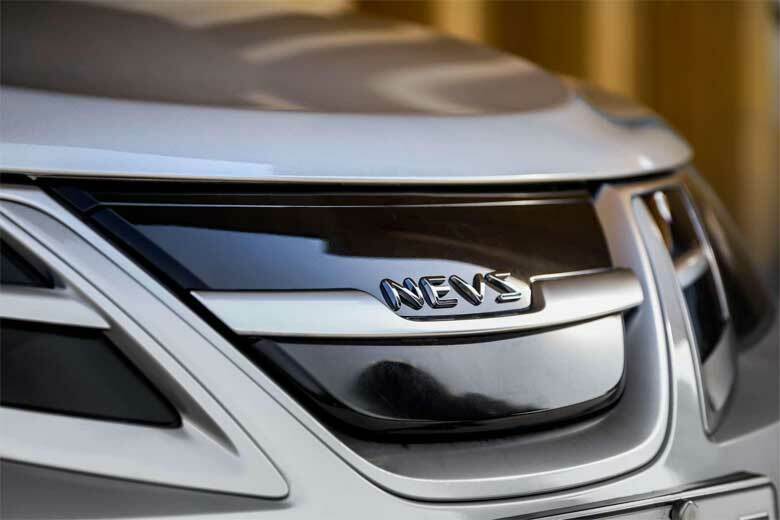 The Senova D70 series sedans, developed by BAIC (Beijing Auto) on basis of the first-gen Saab 9-5, gets its first facelift: new-look for 2016 with new grille. 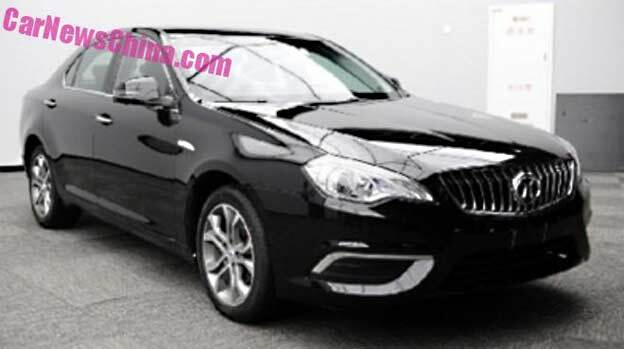 Spy Shots showing the new Senova D70 sedan with a brand new Buick-Insignia-inspired grille and a new front bumper with large air intakes. New front bumper looks like a bumper from Saab 9-3 (fog lights grille). The new face is for a new top end variant of the D70-range, which will be positioned just under the upcoming Senova D80. 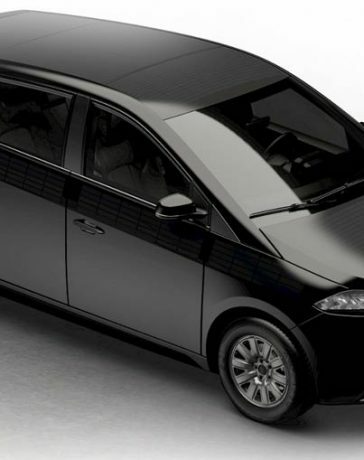 … the Elite comes with a grille with horizontal bars. 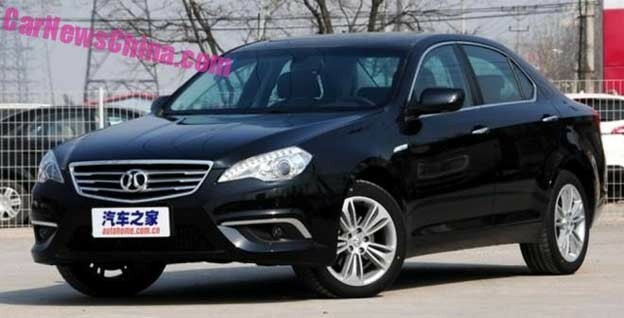 The Beijing Auto Senova is based on the platform of the first generation Saab 9-5. 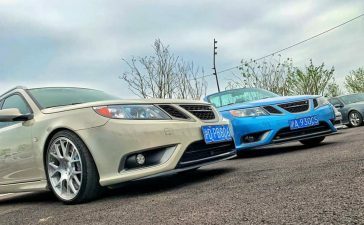 Beijing Auto bought the rights to the Saab 9-3 and Saab 9-5 from GM in 2009. 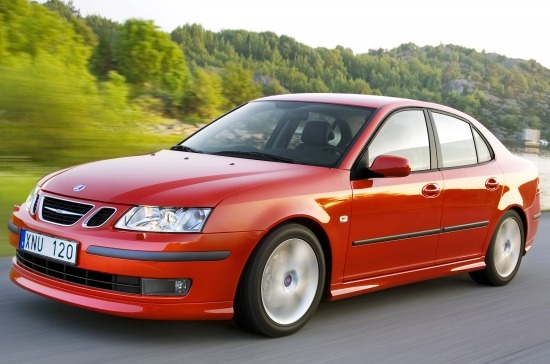 The deal included the Saab-developed 2.0 turbo and 2.3 turbo four-cylinder petrol engines. 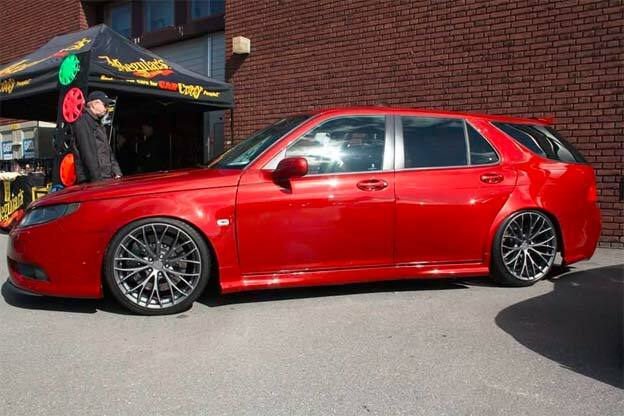 The D70 is available with a 177hp 1.8 turbo, a Saab a 204hp 2.0 turbo, and a Saab 250hp 2.3 turbo. These new owner in China . 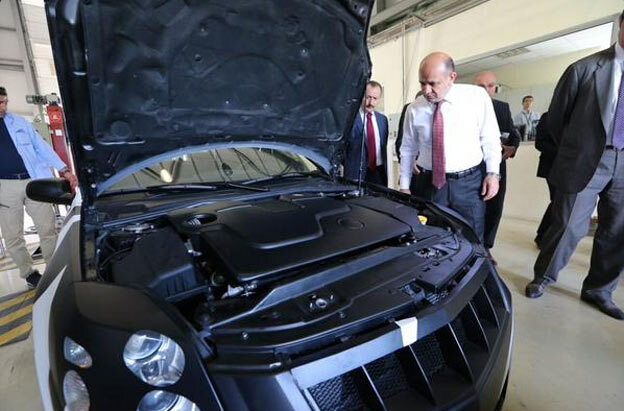 I think their cars are not a patch of saab engineering to be seen. 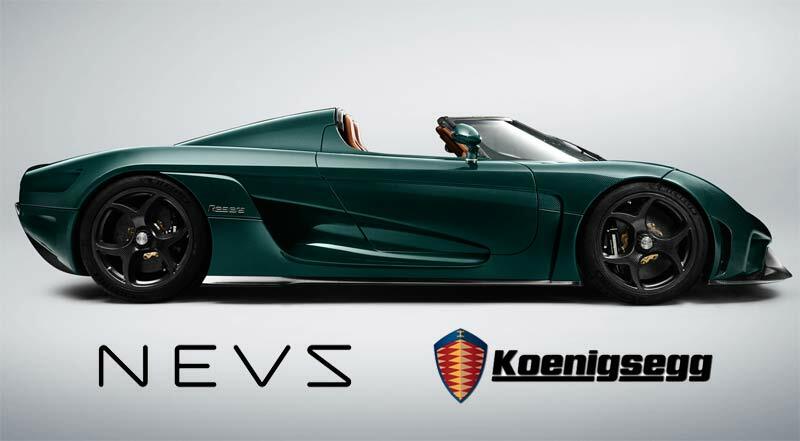 The brand name is a pretence to prop up a car manufacturer who make cheap and try to pretend that their producing Saab cars . 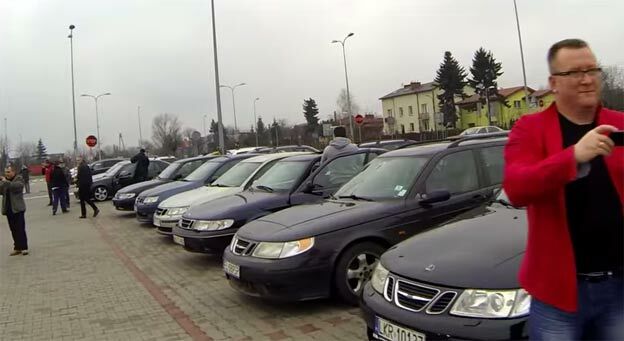 I have a 2011 Saab 95 turbo diesel and I bought it because it’s a genuine Saab. I would buy a new one if available. 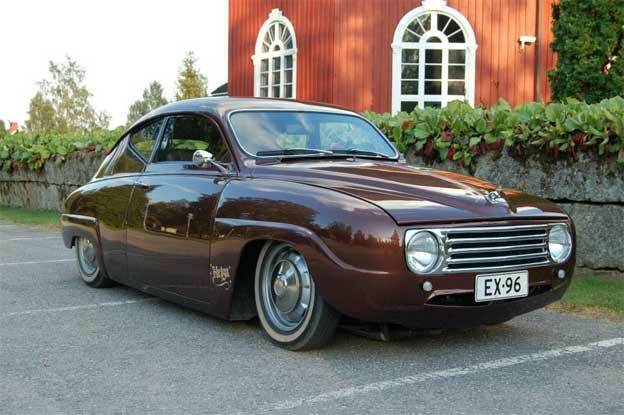 Sadly these so called Nev haven’t got the Saab know how. 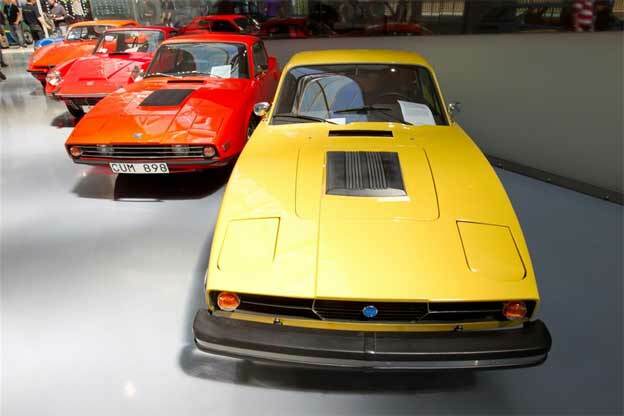 Disappointed with Sweden to let such a superior brand be reduced to cheap proto type of the genuine article. 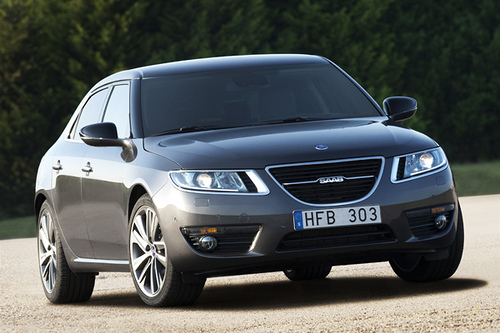 Must be million of Saab customer who now won’t buy because GM did a bad marketing job by model known as Vector . This is Opel disguise name . I say no more but lost a customer forever and I know lots more people who share my views. 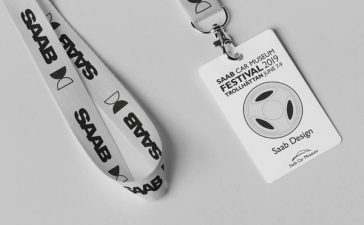 I have been a saab customer for part of 35 yrs . I now have 2011 Saab 95 turbo Diesel. 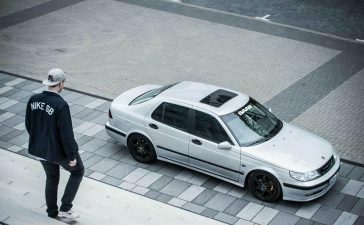 I a fantastic car with great appearance. 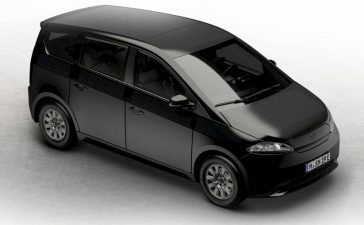 I now know it has died to a Chinese car maker NEV .
I’m afraid the so called reproduction based on Saab know how are sadly a poor replacement for the real Saab . Sweden should never have lost that fantastic brand name . 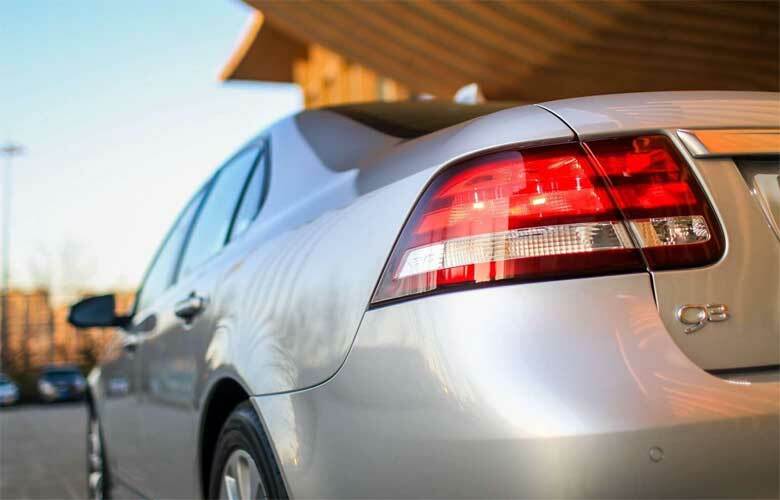 Mostly likely lost the Saab customers in their million . My guess the current customers will be forgotten. 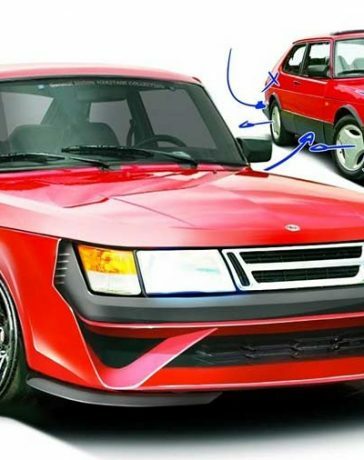 In years to come some will say the great product of Saab never reached to the Swedish know how and brilliant quality and engineering. Maybe I hope to be proven wrong here in Ireland . I owned a 99 Turbo in my earlier days back in early 80 ‘s . Just kill me now to know that’s all gone . 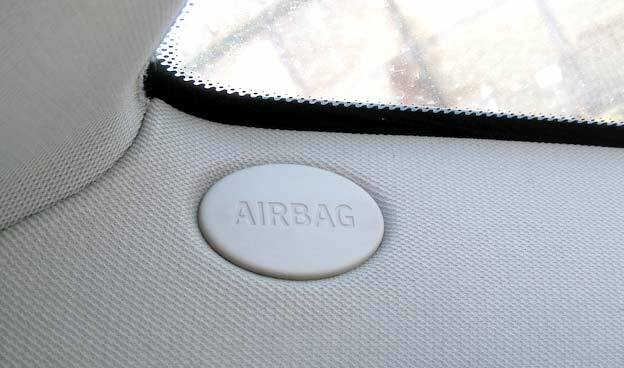 NHTSA – Automakers must recall an additional 70 million to 90 million airbags? !